O2's parent company Telefónica is on the hunt for an agency to handle PR and public affairs activities for its new global business Telefónica Digital. Telefónica formed its digital business in September 2011 to cash in on opportunities in entertainment, financial services, machine-to-machine and eHealth. The global PR and public affairs remit will include building awareness of Telefónica’s digital strategy, establishing its credibility in the digital world and changing perceptions of Telefónica as just a telecommunications company. The agency will report to David Nicholas, director of comms. Nicholas said: ‘We’re looking for an agency that lives and breathes digital and can help us quickly establish ourselves in this space. 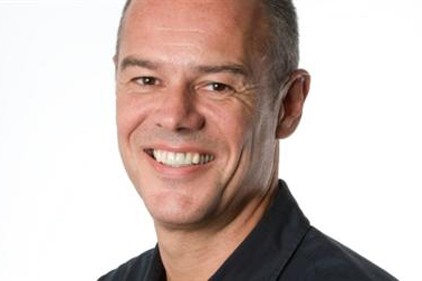 Telefonica Digital confirmed the details of its top comms team in October, with Nick Wilkins, previously senior PR manager for O2, appointed director of media relations and Steve Bartholomew, previously head of public affairs for O2 in the UK, given the director of public affairs role. In November Telefonica Digital announced it would start trialling a mobile wallet for BlackBerry devices at its Madrid offices. The trial involves 350 employees using BlackBerry smartphones to pay for goods at retailers around the campus and to access buildings. The plan is to launch the service internationally. Telefónica Digital is headquartered in London with regional hubs in Silicon Valley, Sao Paolo, Spain and Israel.